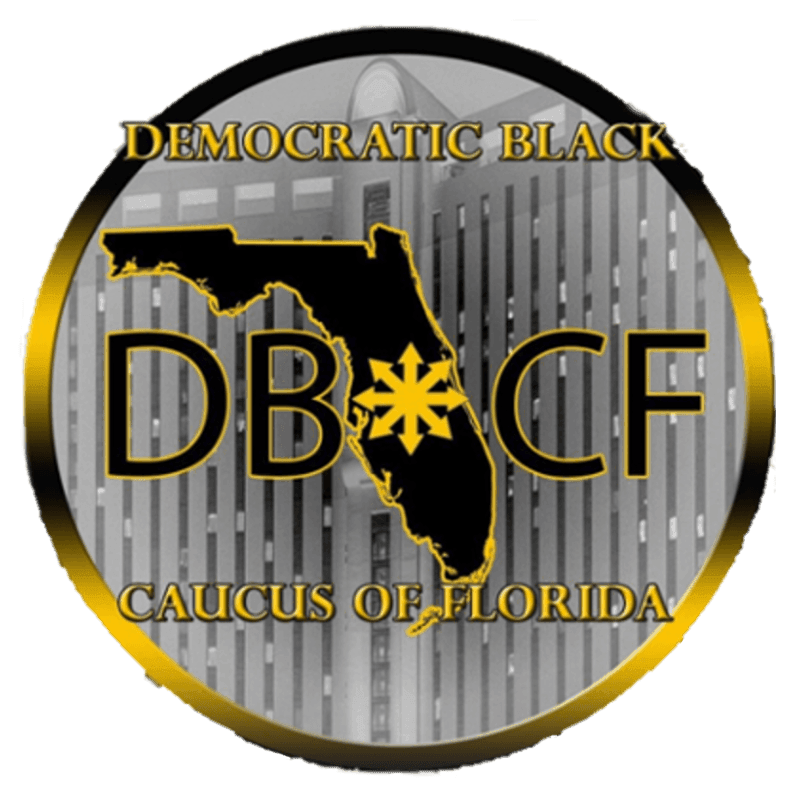 The Democratic Black Caucus Of Citrus County held a Community Day at Copeland Park in Crystal River on April 28. Democratic candidates for various offices came and addressed those in attendance. Chapter President Otis Brown explained the Restoration Of Rights Amendment that will be in the ballot, and the importance of voting for it. The Citrus County Supervisor Of Election office was present to register new voters.